There will be entertainment, food and socializing from 6 to 9 p.m. Dec. 21 at Columbus Park Field House, 500 S. Central Ave. 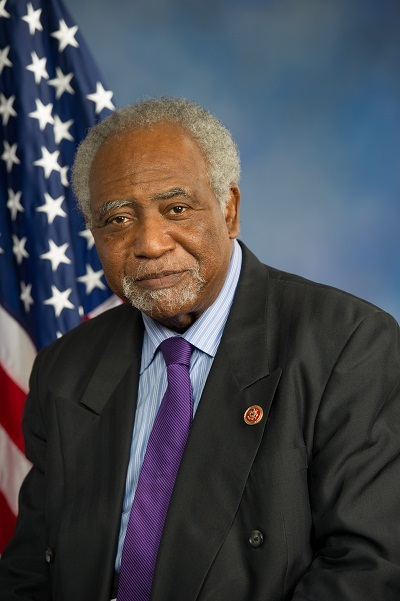 Congressman Danny Davis along with several other officials are putting on the free event. 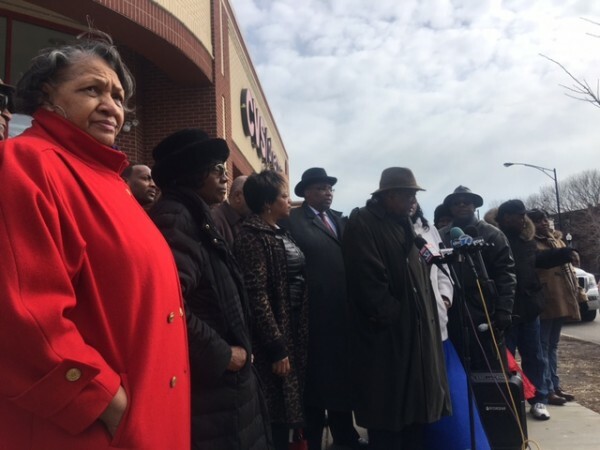 In a speech at the City Club, U.S. Rep. Danny Davis also thanked the audience for their support after the recent and unexpected death of his son. 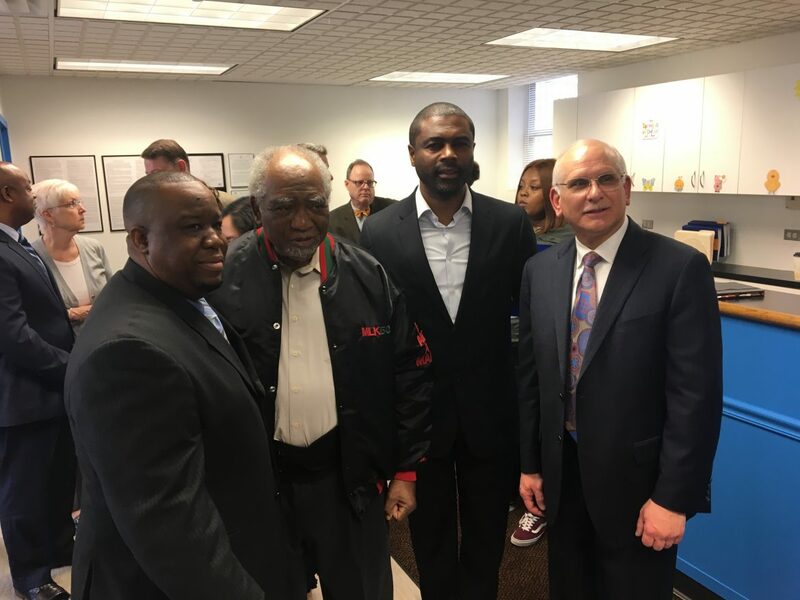 The event will be held at 7 p.m. Feb. 23 at Xilin Art Academy, 2356 S. Wentworth Ave.
Stop by his new office at 2813-15 W. Fifth Avenue between 3 to 7 p.m. Dec. 12. All are welcome.